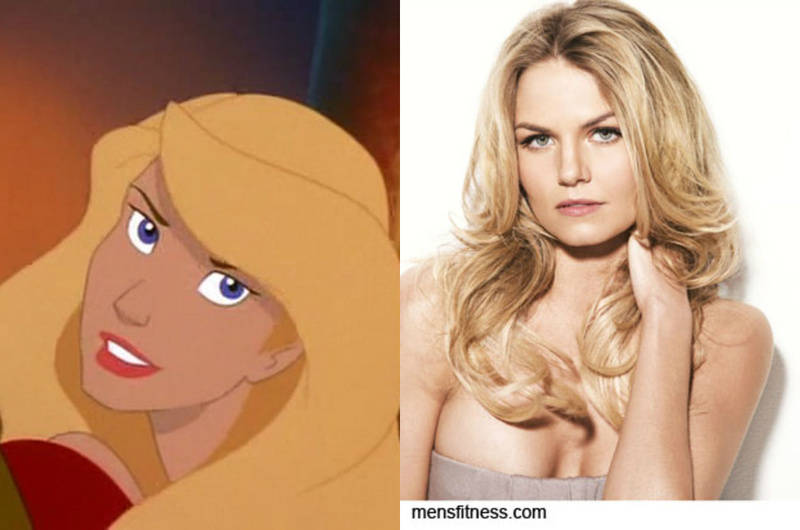 Odette's Celebrity Look Alike. . HD Wallpaper and background images in the heroínas de filmes animados da infância club tagged: non disney princess heroine odette. This heroínas de filmes animados da infância photo might contain retrato, headshot, close up, and closeup.